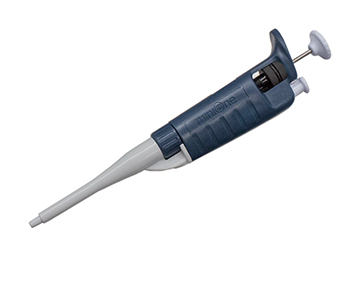 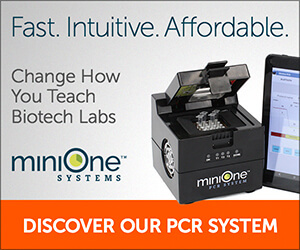 MiniOne Systems’ lab-quality 3-micropipette set is ideal for the classroom. 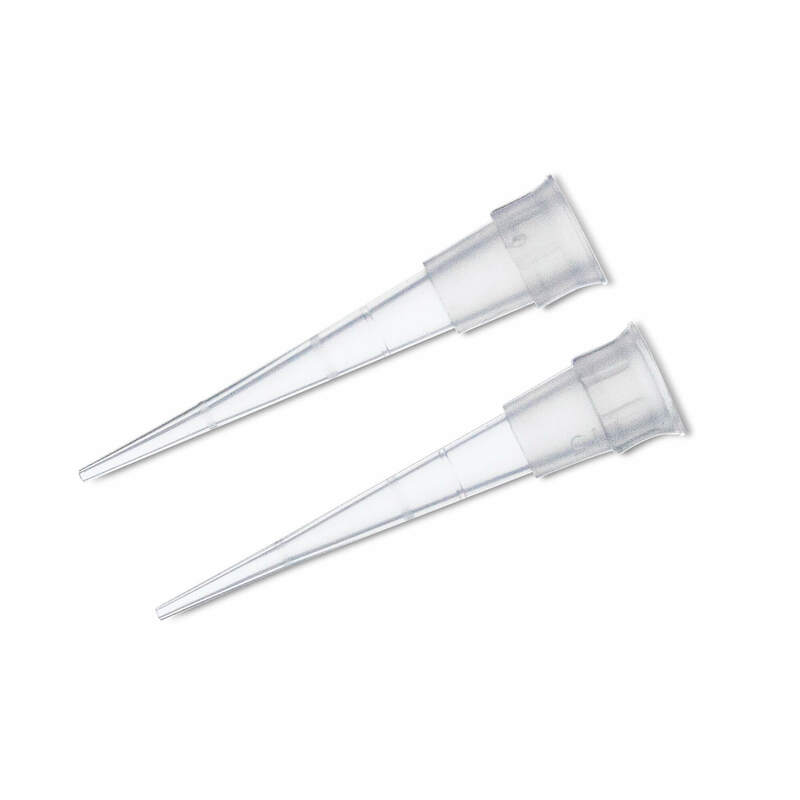 Contained in a protective case, your variable-volume micropipette set stays safe, organized, and clean. 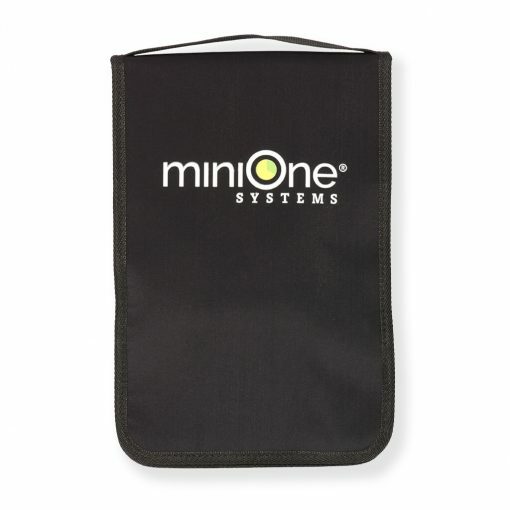 The MiniOne Micropipette Set and case is a fantastic value, and makes a great gift for any science teacher! 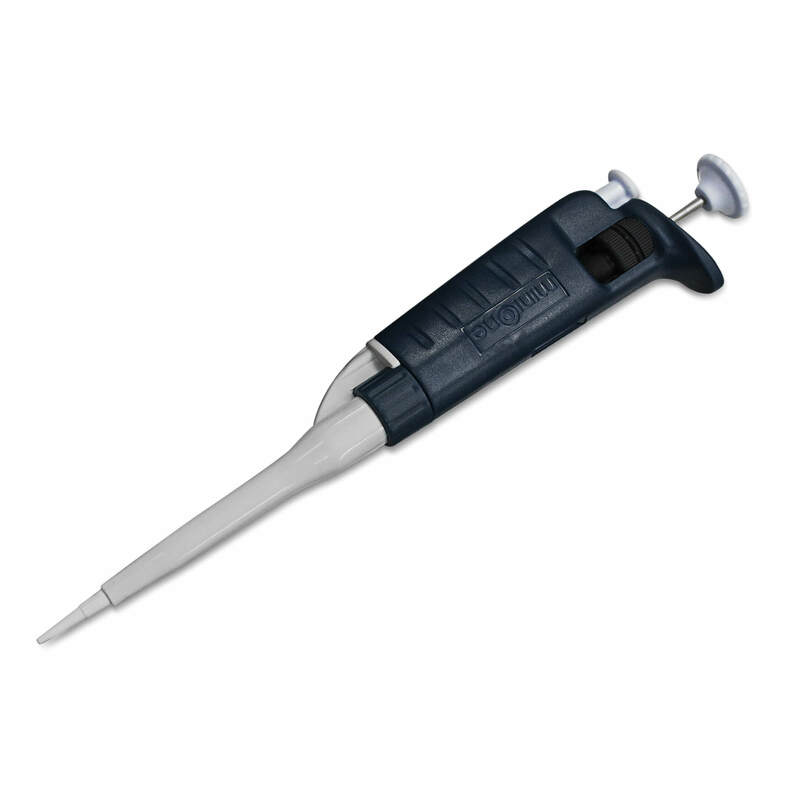 Micropipettes are essential tools in any lab setting. 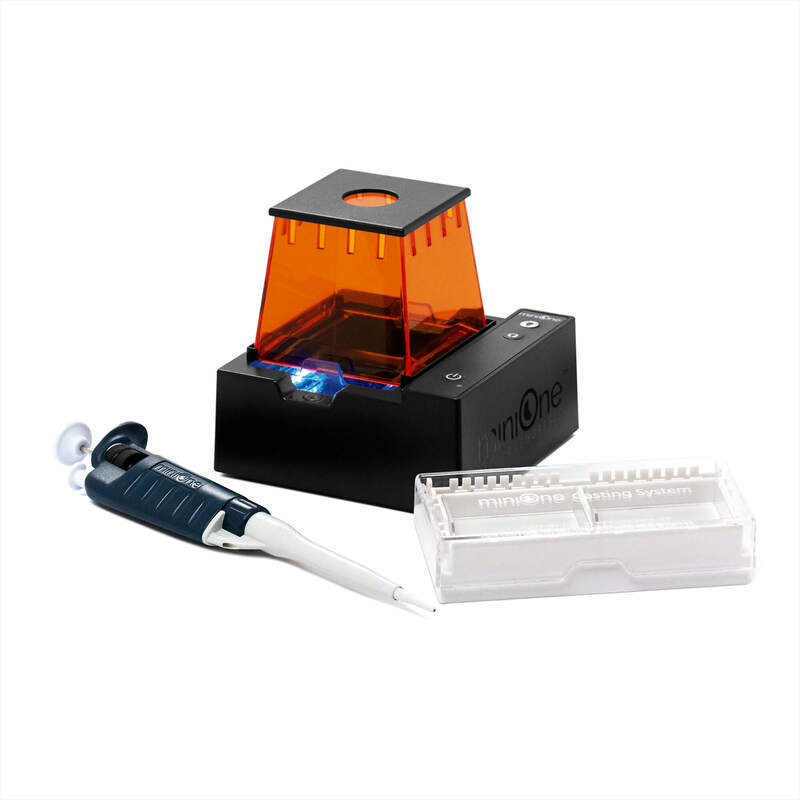 The MiniOne Micropipette Set includes 3 lab-quality MiniOne variable volume micropipettes, ideal for use with MiniOne Electrophoresis and PCR systems as well in as other classroom and lab applications. 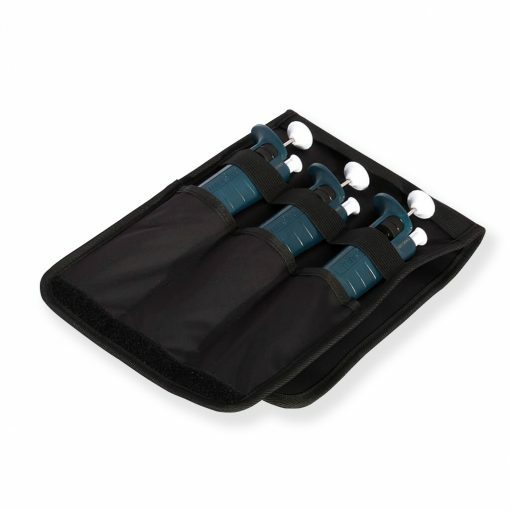 This set of efficient, ubiquitous micropipettes come protected in a case constructed of durable, easy-to-clean, waterproof-coated lycra. With its carrying strap, rugged velcro closure, and mesh pocket to hold pipette tips or other small items, the case ensures your pipette set stays safe, organized, and clean, use after use.